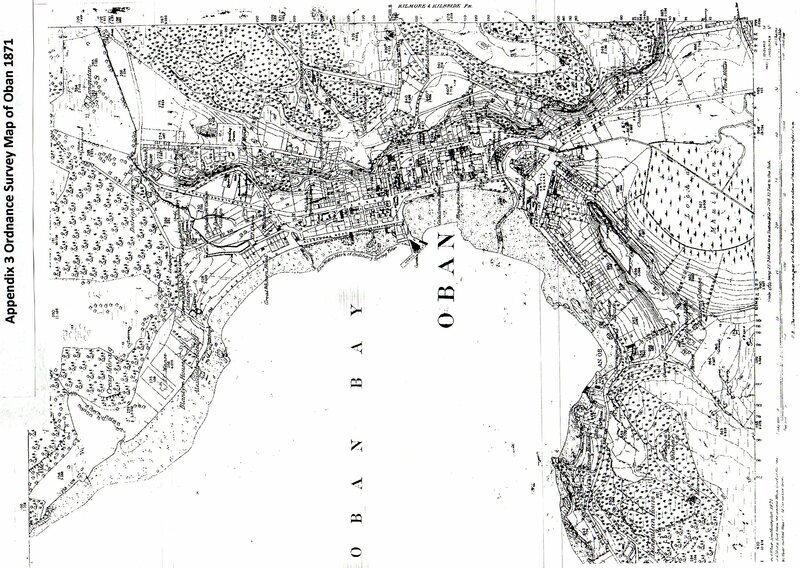 The Development of Oban as a tourist resort 1770-1901. Morrison, F., 2015. 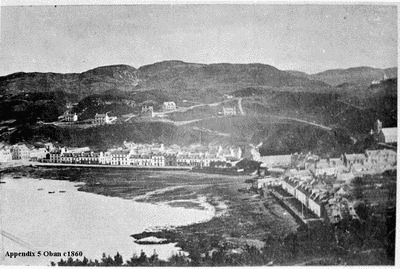 The Development of Oban as a tourist resort 1770-1901. Doctorate Thesis (Doctorate). Bournemouth University. This thesis has contributed to the existing knowledge of the development of tourism in Scotland during the eighteenth and nineteenth centuries. 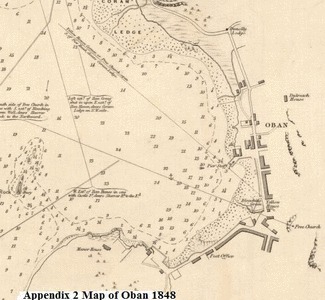 It has examined both the positive and negative influence which tourists had on the residents and on the overall development of the village of Oban. 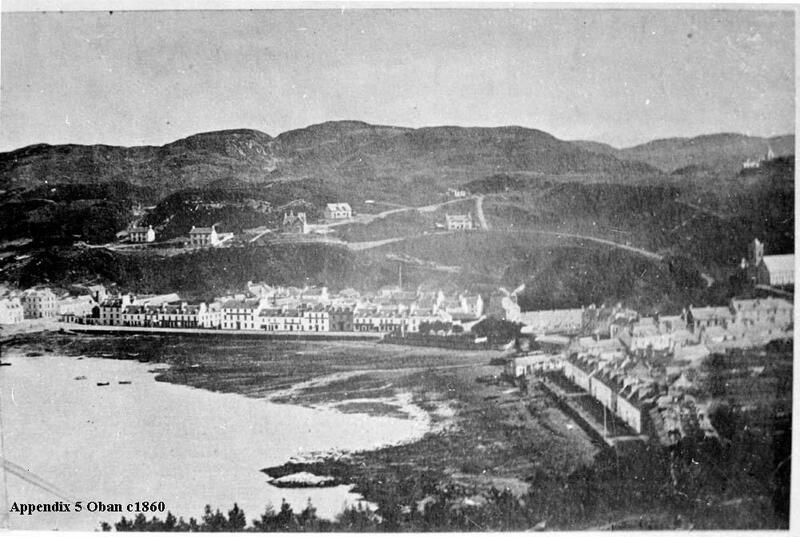 It focused on the transition of the locality from a village to a tourist-related town over a 130 year period from 1770 to 1901. Throughout the thesis the impact which the landowners and town councillors had on the town’s development was examined. 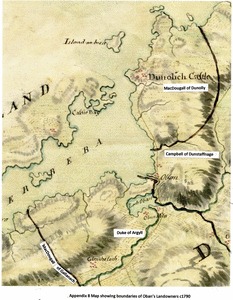 This is something which to date no other study of tourism in Scotland has looked at in any detail. 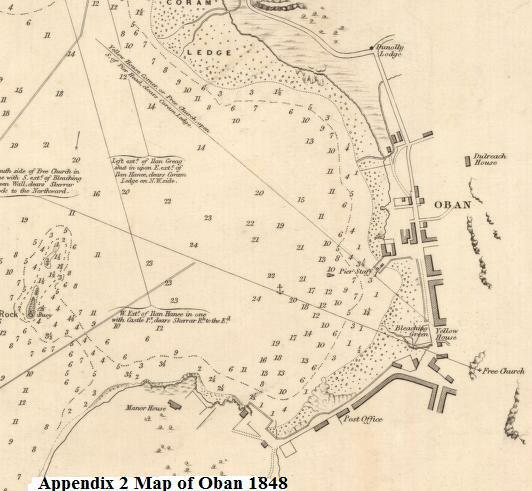 This study has utilised a wide range of historical source materials to reconstruct the evolution of tourism in Oban, making use of both qualitative and quantitative material. 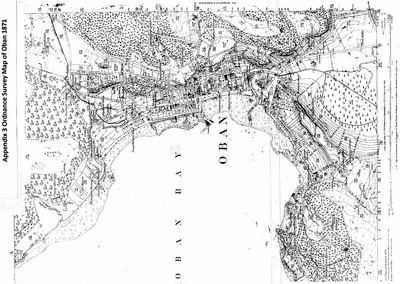 Comparisons have been made with other resorts to identify where Oban fitted in to the development of resorts in both the United Kingdom and also within Scotland. 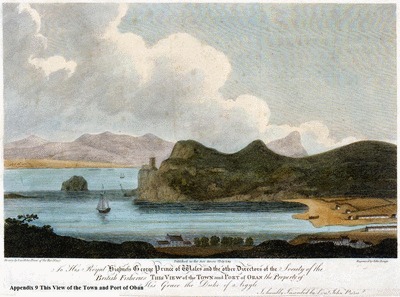 Extensive use was made of the early travellers’ accounts to understand why visitors initially came to Oban especially in the late eighteenth and early nineteenth centuries. In later chapters an in-depth analysis of statistical data taken from a variety of sources including the visitors’ lists from the local newspaper were examined. 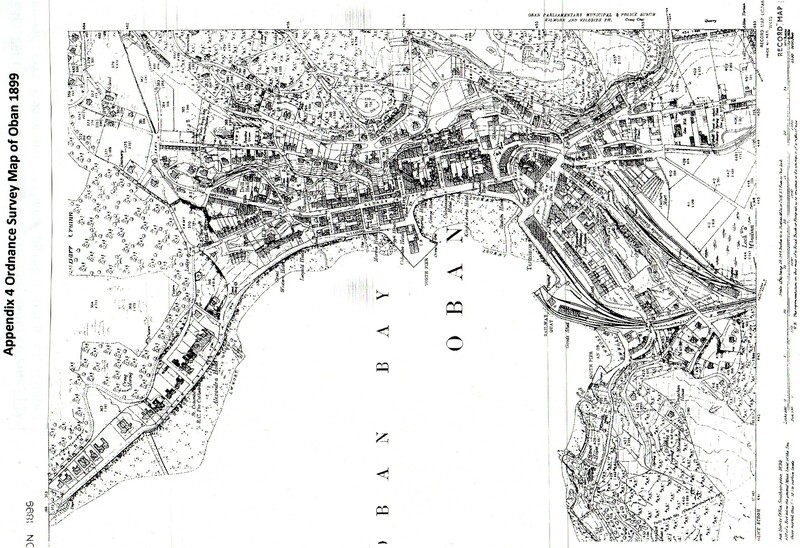 This was done to not only identify the numbers of visitors who came to the town but also to identify the gender and place of origin of each visitor to determine who was visiting and where were they coming from. 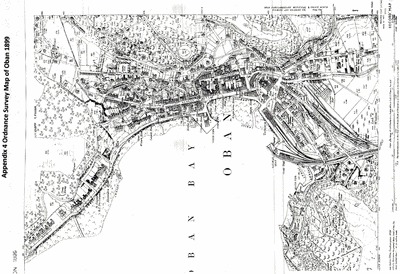 A detailed analysis of the census enumerators returns, were also used to illustrate how the occupations of the local population changed over time as tourism became more prevalent in the town. 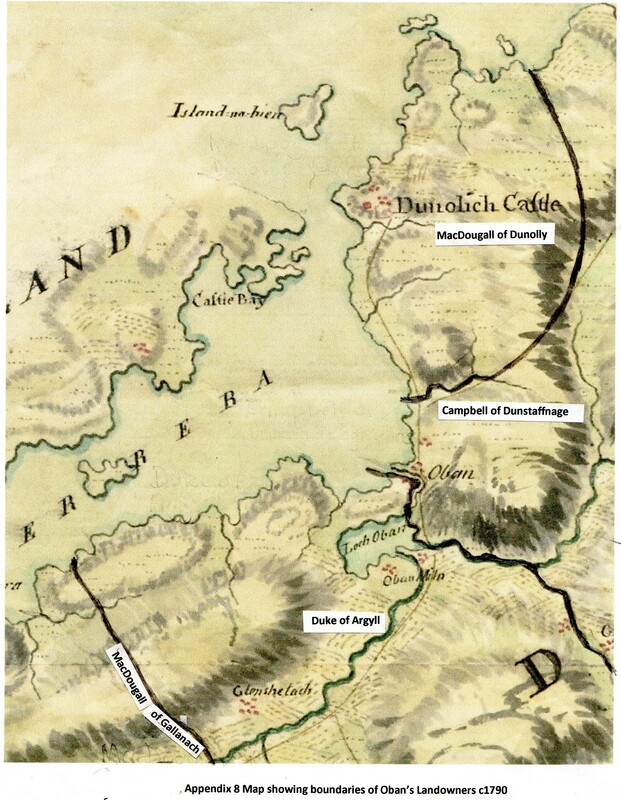 Overall this thesis has highlighted that smaller rural resorts played an important role in the development of tourism in Scotland and their contribution should not be overlooked.